Starting from the hosts, Joanna and her husband, and her beautiful daughters, everything was perfect. 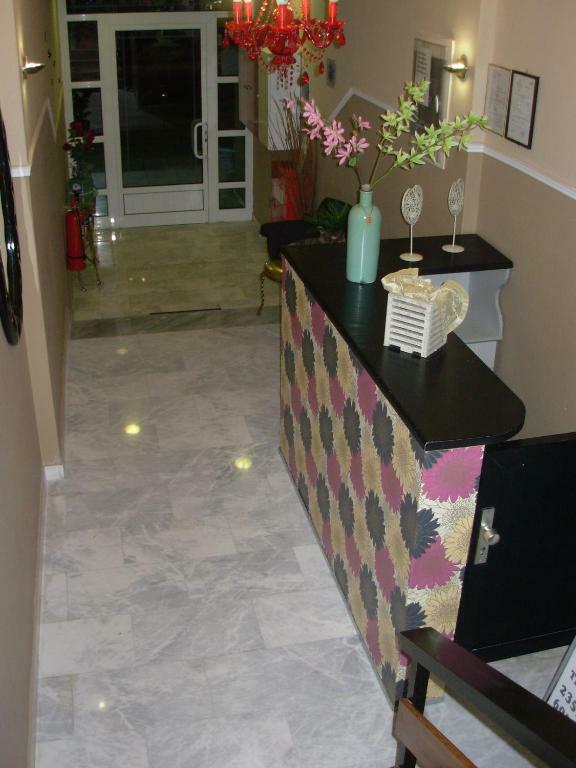 The apartment is located exactly in the center of the city and close to all happenings. So many stores around, restaurants, coffee and sweets shops... and the most important - the beach is just few steps away. Great location, great hosts, excellent experience! I am looking forward coming back to Paralia! Don't hesitate booking if available! The hotel is very clean and near the beach which made our holiday lovely. Everything it was like in the description. Clean, very near to the beach, all that you need in the kitchen. The towels were changed at 3 days. Air conditioner without extra charges and very smart implemented (automatically shut down when the terrace door is open). The stuff is very very friendly and we would like to come again at their house. Trully recommended. The confortable big clean room; the hotel was very close to beach, shops and everything. The hosts were very responsive and nice people. It was clean and the furniture is new. Hosts was very friendly. Тhey changed our bedding and towels on the third day. Hot shower every time. Good location near the beach. Our apartment was overlooking the main street. 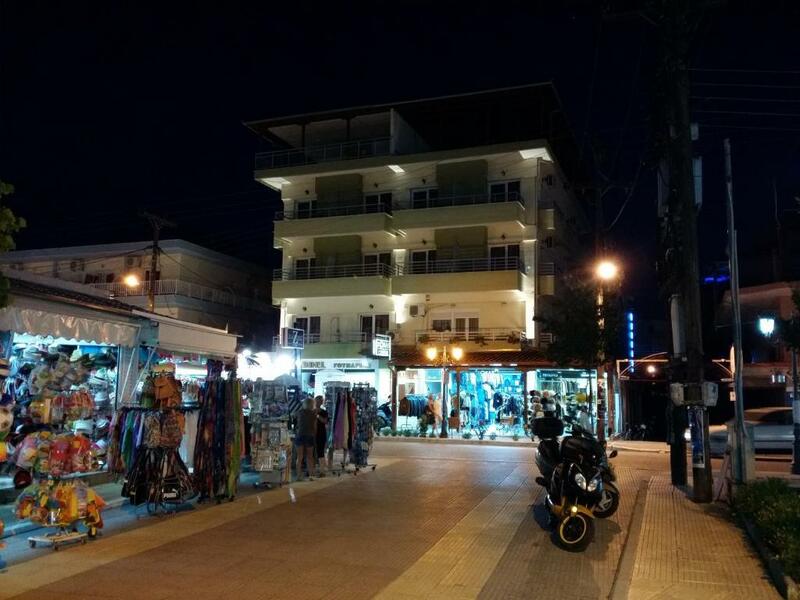 Even though it was on the main street there was not much noise at night. It has good sound insulation. I would definitely stay here if I came back to Paralia. Lock in a great price for Apartment Julia – rated 9 by recent guests! 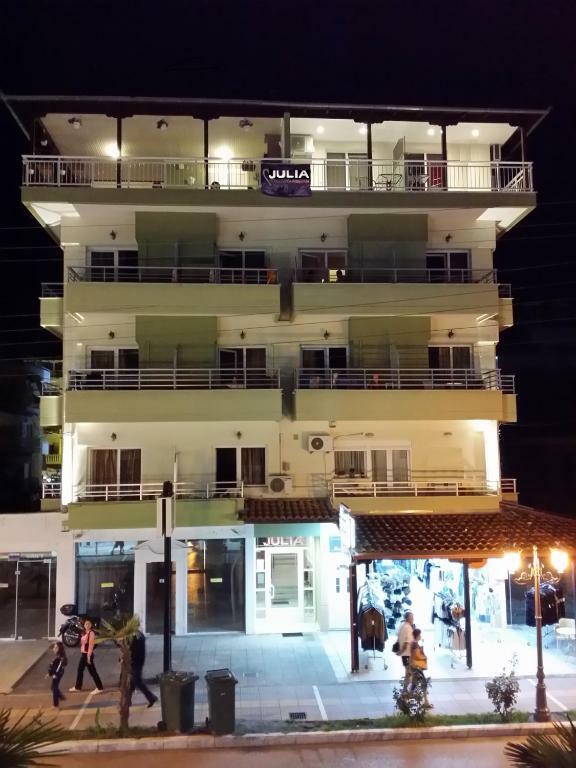 Featuring free WiFi throughout the property, Hotel Julia is located in Paralia Katerinis, 650 feet from Agia Fotini Church . 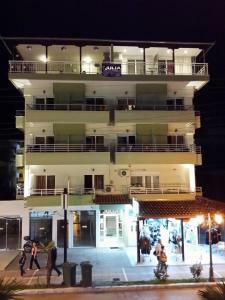 The accommodations is equipped with a flat-screen TV with satellite channels. 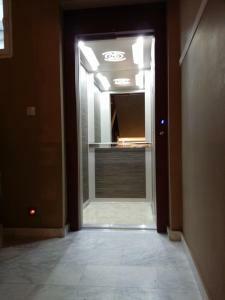 There is also a kitchen, equipped with a refrigerator. Air conditioning comes standard. Thessaloniki Airport is 56 mi away. 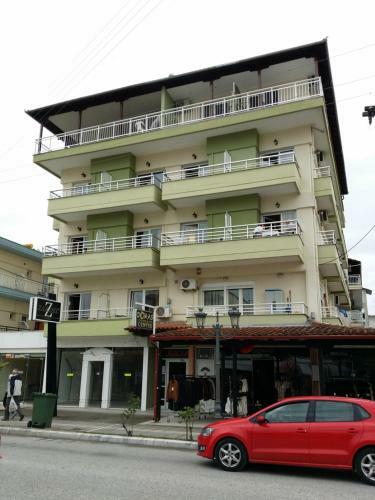 뀐 Located in the top-rated area in Paralia Katerinis, this property has an excellent location score of 9.5! 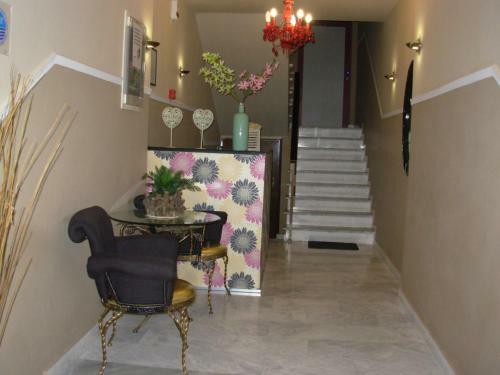 When would you like to stay at Apartment Julia? House Rules Apartment Julia takes special requests – add in the next step! Apartment Julia accepts these cards and reserves the right to temporarily hold an amount prior to arrival. Please inform Apartment Julia of your expected arrival time in advance. You can use the Special Requests box when booking, or contact the property directly using the contact details in your confirmation. Very small room without view. The room was in the opposite side of the street. Balcony was 40 cm. width. The beds creaked and the mattresses are for change. Close to the sea and the restaurants. There is nothing that you won't like at Julia. Cheap furnishings, not up to standard. Kettle was broken but replaced. Timber slates on bed kept falling but were fixed. Chair was broken. Slow wifi during peak hours. Great location. Staff did their best. The noise from the street. And there is not a place for parking. The only problem was the WI-FI connection because it often did not work and had poor reception on the balcony.